Angkor is breath taking isn’t it! It truly is. The size and complexity of the area is mind blowing. 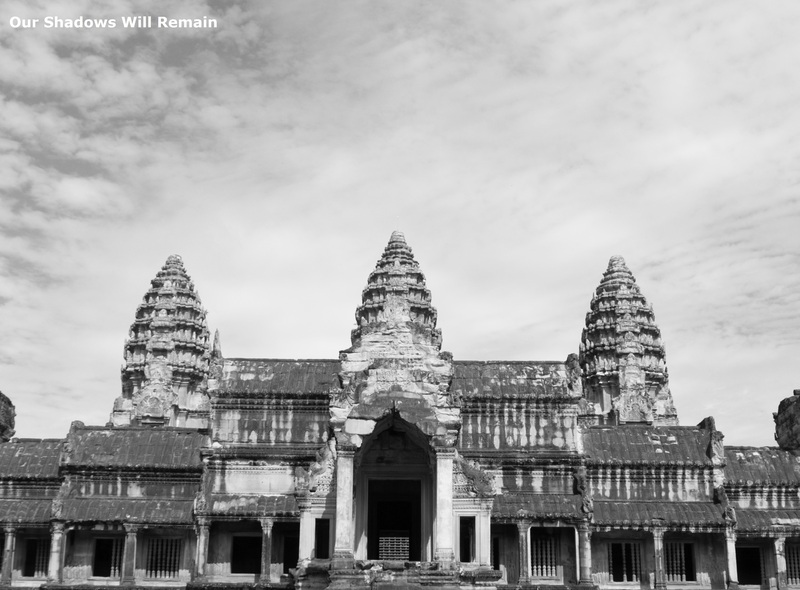 Unfortunately Angkor Wat was under construction while I was there.